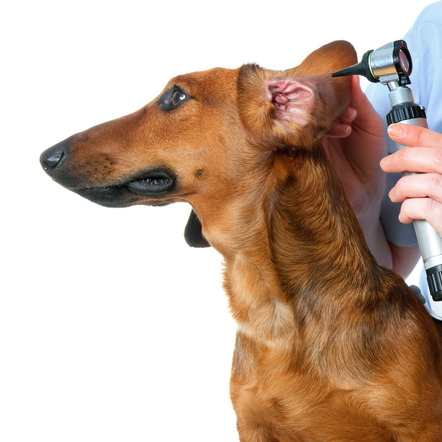 Services — NunaVet Animal Hospital Inc.
NunaVet Animal Hospital Inc. is a full service veterinary practice with hospital, laboratory functions, and surgery being available in our building at 3070 Apex. We have full boarding services available on site. Please give us a call at 979-1181 for an appointment and we'll be happy to find you a date and time for your pet's visit.